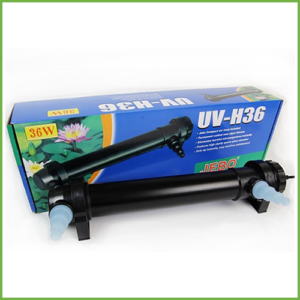 Jebo UV Steriliser 9 Watt for aquarium or pond are effective in controlling and eradicating algae spores, bacteria, and protozoa (i.e. ich) present in the water column. 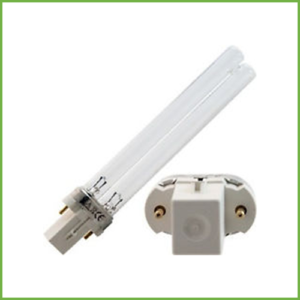 It is extremely beneficial in destroying disease-causing pathogens as water is pumped through the unit. 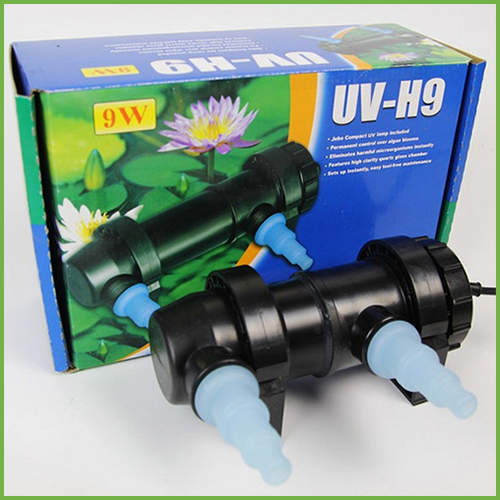 Suitable for aquariums up to 400 litres.